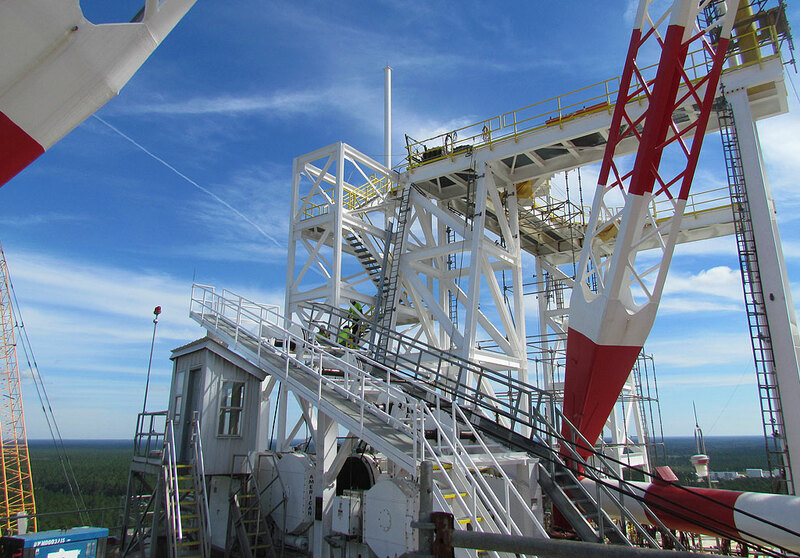 Rocket Test Stand Assessment and Restoration Design - PRIME AE Group, Inc. 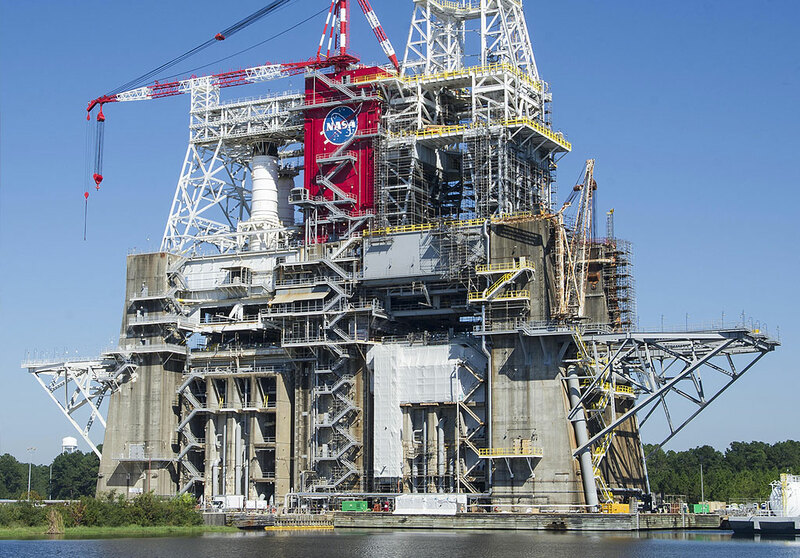 Standing 295-feet tall and equipped with a 200-ton main derrick lifting crane, National Aeronautics and Space Administration (NASA) John C. Stennis Space Center’s 50-year old B-2 Test Stand was in need of a complete condition assessment of its structural, mechanical, and electrical systems. Contracted to provide the assessment, PRIME worked with NASA in its first step to upgrading the B-2 Test Stand for service in the development of a heavy lift rocket for the Mars mission. PRIME had the geometrically complex structure modeled in a wind tunnel to obtain a more accurate value of hurricane wind forces than could be achieved from any calculations. The modeling resulted in the specification of hurricane wind resistant retractable walls.